Do You Want It All? Do You Want Something To Never Forget? 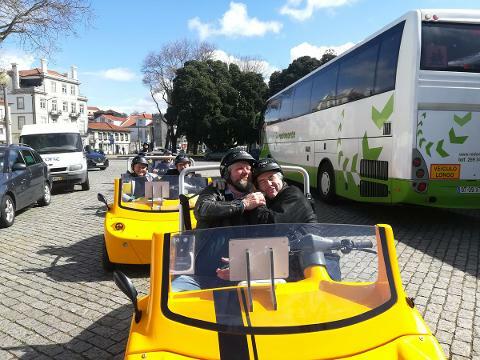 Then, GoCar have prepared especially for you a tour that includes all the options available for a special price. You get to keep the car all day from when we open to when we close. Just have the car back by the close of business and enjoy! This tour starts by penetrating the heart of the city, where the colors, smells, tastes and charismatic people, captures your heart instantly. 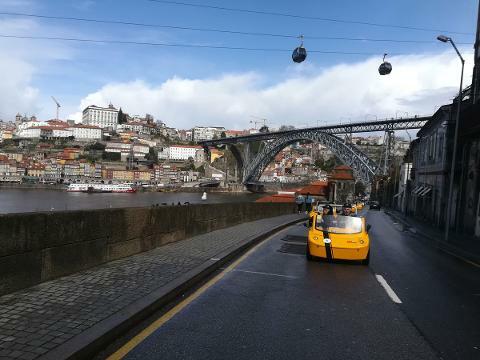 Medieval alleys will lead you to emblematic spots, like São Bento Train Station, where you don’t have to take a train to admire the striking tiled interior, decorated with around 20.000 ceramic tiles, Porto’s iconic double-decker bridge, Ponte Dom Luís I, designed by Théophile Seyrig, a colleague of Gustav Eiffel, or the famous Lello Bookstore, whose lavish interiors is said to have inspired the Harry Potter Novels. 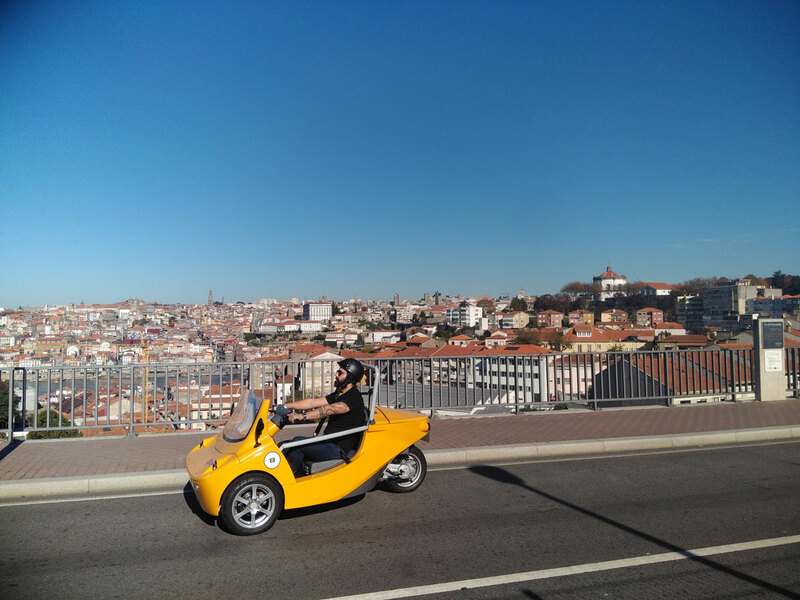 The GoCar will also take you to Porto’s seafront, where you can smell the sea breeze, listen to the waves and enjoy a stunning view over a variety of beaches, from rugged, rocky beaches to soft, sandy ones. Or you can also reconnect with nature and enjoy the wide diversity of flora and fauna at the city park nearby. And if the sea air makes you hungry, then you can also take a detour to the neighboring Matosinhos, home to some of the region's finest fish and seafood restaurants. Later, you can take a tour and sample the delicious port at Gaia’s historic wine lodges. 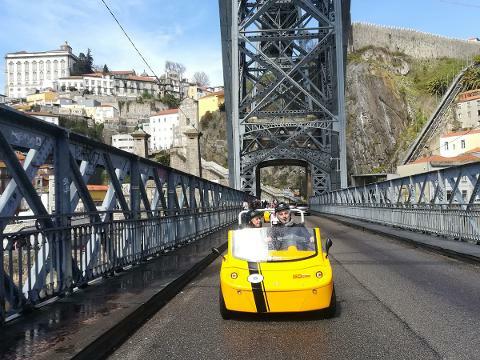 Explore at your own pace, and let GoCar take you on the Road Less Travelled!